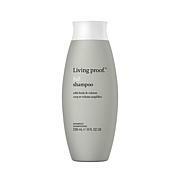 Cleans hair, eliminating oil, sweat and odor so hair looks, feels and smells clean. Shake can extremely well before use for maximum cleaning results. 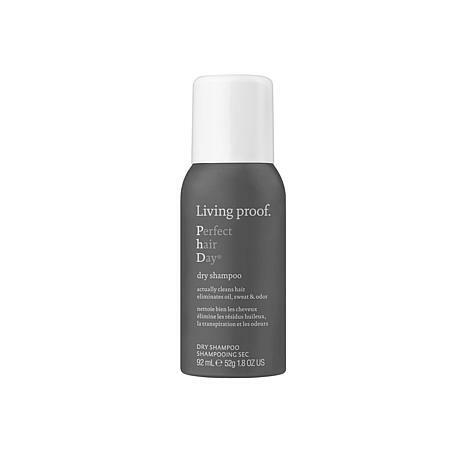 Hold canister about 6-10" away from dry hair. Section thoroughly and apply product in a sweeping motion to dirty/oily areas. Wait 30 seconds for the powders to activate and cleanse. Then remove by massaging and shaking at roots with fingers or brush hair. Apply more if needed, make sure to shake again. Style as desired.